Top Five Best Blu-Ray DVD Players For 2019 - Which? 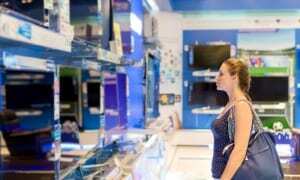 Blu-ray players are no longer only about watching in 1080p Full-HD; 4K Ultra HD is upon us. Here are the best Blu-ray and 4K UHD players of 2017. 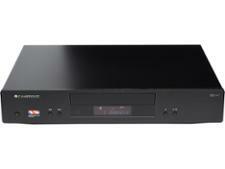 Blu-ray players bring high-definition films from the cinema to your living room. The step up from DVD to Blu-ray 1080p (Full-HD) picture is noticeably different: colour, detail and sharpness is better - ideal for large screen TVs and projectors. 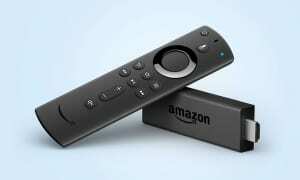 But the benefits don't end there - most Blu-ray players also come with Smart TV apps such as BBC iPlayer, Netflix and Amazon Video. Some support 3D and 4K playback too, with 4K or Ultra HD (UHD) offering up to four times the detail of Full HD pictures. 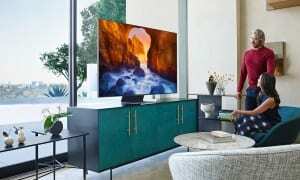 The first Ultra HD are now available but unless you own a 4K TV, there is no need to buy into the format just yet. The best Blu-ray players of 2017 will all make your favourite films look crystal clear and sound great without the buffering you can experience when streaming online video. 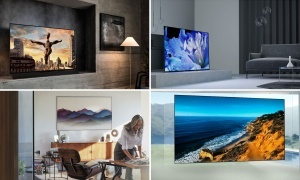 To that end we've picked out five of the top models available right now from top brands like Samsung, Sony, LG and Panasonic. It's not a true 4K player, but it can upscale Blu-rays to 4K resolution and play 3D Blu-rays and DVDs with the best of them, too. It comes with smart apps and built-in wi-fi so you can be fully connected to the internet without the need for wires - and of course the sound and picture quality impress, too. Read our full expert review to find out more about the player in question. Are you a big-time cinephile with money to burn? 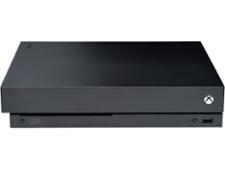 Then say hello to the latest top-of-the-range 4K Blu-ray player from one of the world's biggest electronics brand. With an obscene number of features, and a price tag to match, it looked to be the definitive 4K Blu-ray player we've all been waiting for - but it fell seriously short of the mark. 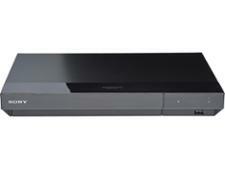 This Blu-ray player isn't the worst model we've ever seen. But it's pretty unimpressive and you'll be far happier if you spend your money on a better device. Picture quality when watching DVDs is blurry and Blu-rays look dull. Sound quality could be better too while the lack of wi-fi connectivity means you'll have to plug the player in via an ethernet connection if you want to use any of the internet streaming features. It's not a Don't Buy, but this model isn't anything special either. Although it's affordable, the picture quality and sound quality were poor. We found that it was almost distractingly loud when in use, so you'd have to crank up the volume to catch the film you're playing. You're better off paying extra for a higher performer. When we test Blu-ray players we make sure that we've got all angles covered, so that when you buy one you can do so with confidence. Of course we rate the picture and sound quality, but Which? 's unique testing goes deeper than that. We watch a variety of movies to see how different colours and shades of light are depicted. We measure how well each player deals with motion blur during hectic scenes and whether you can tell where a regular Blu-ray has been upscaled to 4K, as well as what the standard definition and 3D picture looks like. As you can see from the tables above, price is no indicator of a good Blu-ray player, and there are some bargains to be had - just as there are enticing, expensive pitfalls to avoid. Our testing also demonstrates just how big the gap between a good and bad Blu-ray player can be: just like TVs can drastically vary in quality, so can Blu-ray players.